Excellent for small two people or single grilling .Carry the light bbq grill stone to the picnic ,taking some food and charcoal ,with fire slowly and you will drink a cool beer ,smelling the flavour.How wonderful a day! The bbq mini grilling stone especially great for travel use! 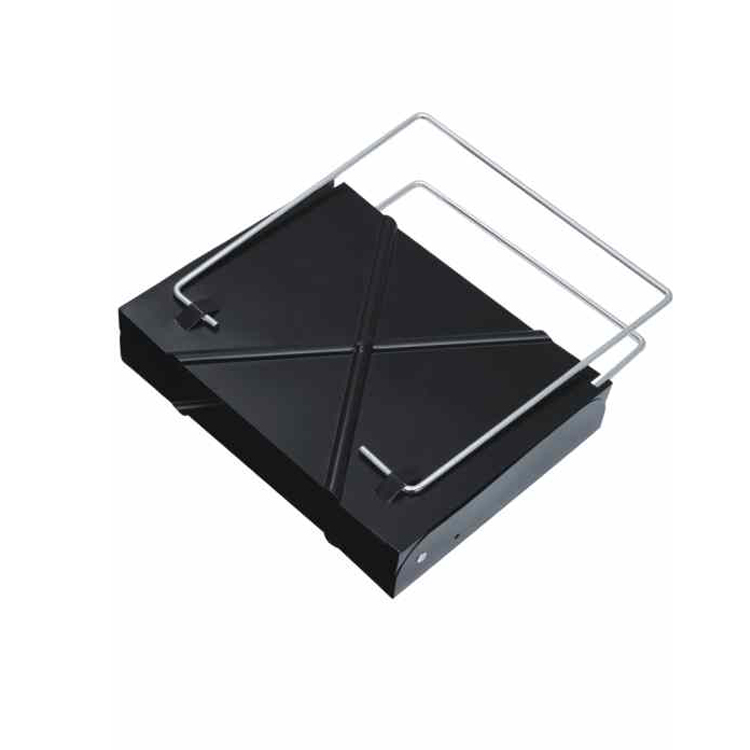 The grill stone can be folded up to a tiny size,saving even more storage space. Made with premium food grade stainless steel, your Quick Grill will last you years. Each Quick Grill comes with a convenient carry bag. 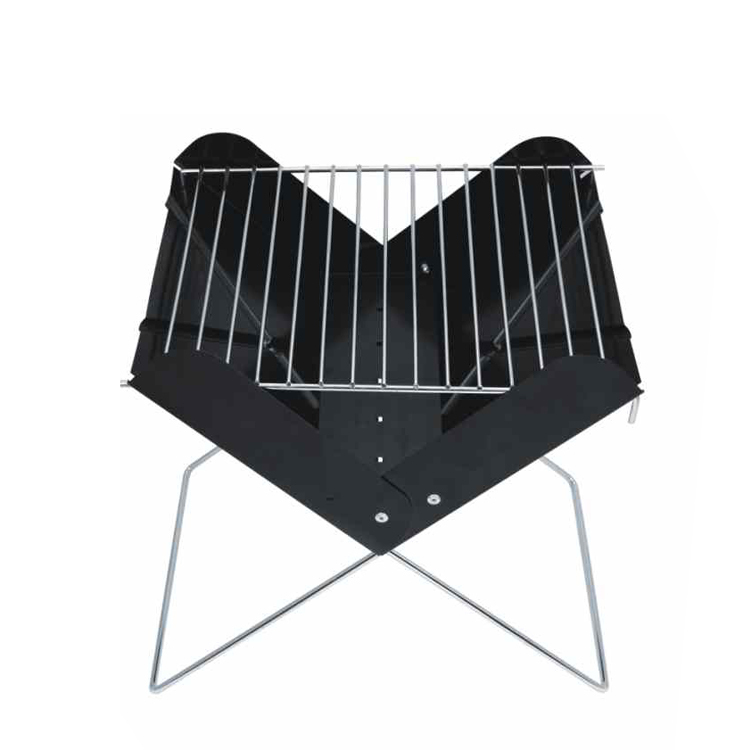 Looking for ideal Mini Charcoal Bbq Grill Oven Manufacturer & supplier ? We have a wide selection at great prices to help you get creative. 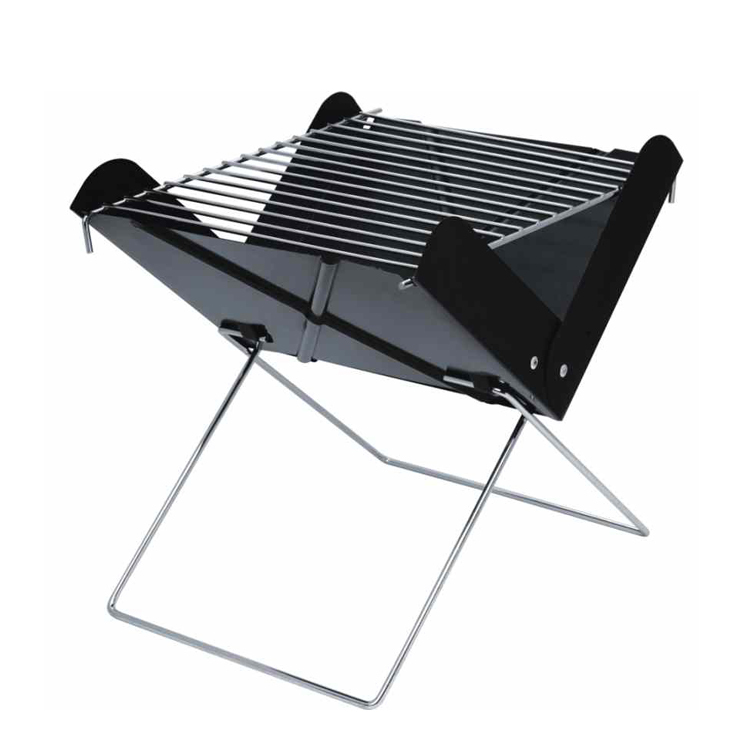 All the Bbq Mini Charcoal Grill Oven are quality guaranteed. We are China Origin Factory of Bbq Grill Mini Stove. If you have any question, please feel free to contact us.